All the videos in Back-to-School 2011 Week 1 – www.youtube.com All the videos in Back-to-School 2011 Week 2 – www.youtube.com All the videos in Back-to-School 2011 Week 3 – www.youtube.com All the videos in Back-to-School 2011 Week 4 – www.youtube.com School Week 2 – www.youtube.com What’s In My School Bag and College Essentials – www.youtube.com Back-to-School Dorm Room Storage and Must Haves – www.youtube.com Back-to-School Clothing Haul – www.youtube.com Back-to-School College Bedding and Bath Supplies – www.youtube.com Back-to-School Locker Storage and School Supplies – www.youtube.com Back-to-School Picture Day Tips and First Day of School Outfit Ideas – www.youtube.com Dorm Room Tour – (hahaha I look so different with that blonde hair!!!) www.youtube.com Vlog Channel – youtube.com Twitter – twitter.com My Blog – honeyflower3.blogspot.com My Sister Isa’s Blog – http Dailybooth – dailybooth.com Tumblr – honeyflower3.tumblr.com Blogtv – http FTC – This video is not sponsored, no company sent me these products or asked me to take about their product. 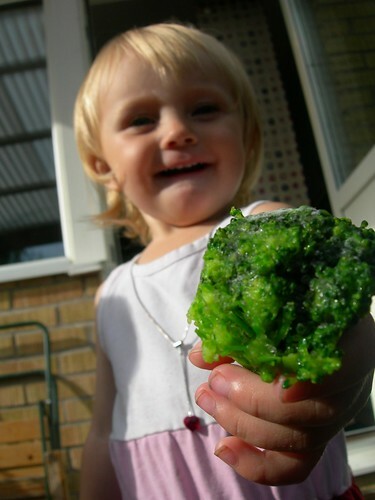 Elise loves frozen broccoli as a snack in the summer. Quick Hits: Healthy Snack Time! Having snacks between your major meal time is a great way to keep your metabolism up and running! I’m going to share with you guys 5 of my favorite healthy snacks. What are your favorite healthy go-to snacks? Please comment below and share with me! Don’t forget to subscribe if you haven’t already! A good and healthy snack! She’s a voracious eater (shown here eating a butterfly that we fed her). 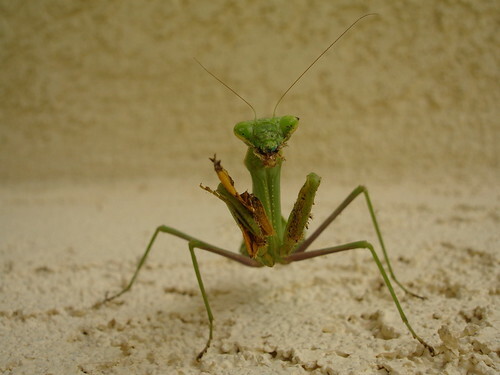 In fact, after mating with her mantis dude, she ate his head off, and then the rest of him. Be sure to enjoy this at high resolution.